Work with Plan Bee ensures legacy. 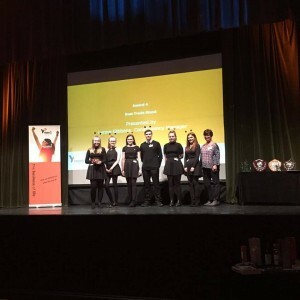 Representing Stirling High School, a dedicated team comprising of 5th year students in a competition dominated by 6th year students swept 3 awards at the Young Enterprise Forth Valley Finals. 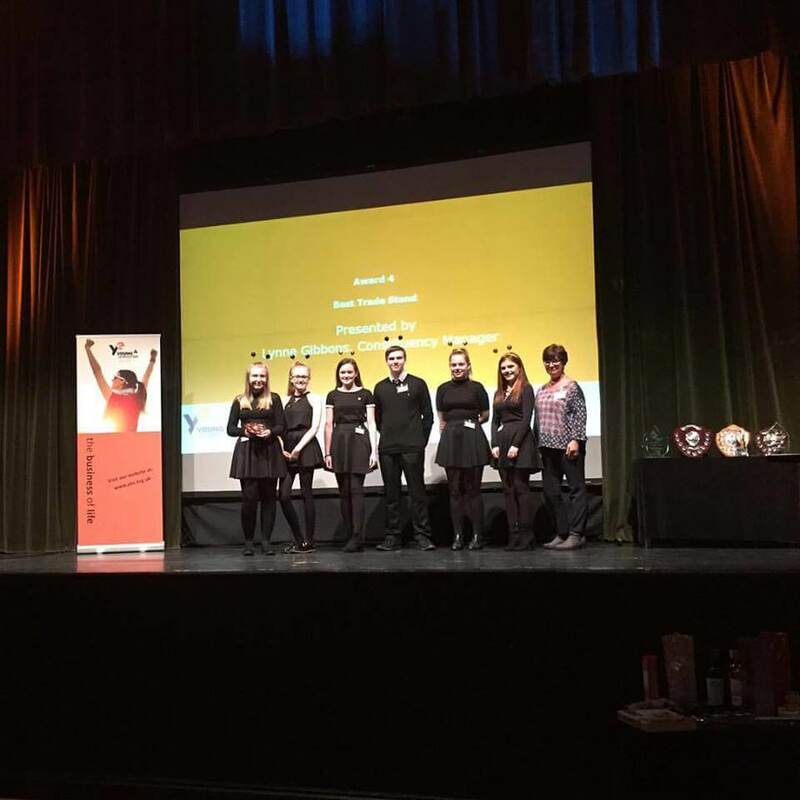 To have a positive impact on our school and community whilst leaving a legacy beyond our young enterprise experience. To meet this manifesto, the team worked closely with Plan Bee as a supplier. Plan Bee also brought additional experience and representation of a local, scalable and circular economic business model. Plan Bee was able to facilitate quick turnaround of honey and supporting engagement resources; working with the team as they progressed through the various stages and associated trade fares. Through their salesmanship and award winning stand design the team were able to engage with the manager of the Thistles Centre Stirling, itself a Green Apple award winning Mall with eco-credentials. As such they ensured the legacy of their project with Plan Bee now providing Hives and community engagement projects in tandem with the Thistles and Stirling High School; a 6 green flag High School, in a multi-year project. David Hall: Plan Bee Director of Buzz. Plan Bee is a hive to shelf company. Through our fully managed beehive rental and husbandry packages, we are beekeepers for schools, companies and communities throughout the UK partnering with some of the world’s leading brands, small businesses and private individuals. Together we are working to communicate and address the plight of the dwindling honeybee. Where others attempt to counteract problems, we are proactive; giving back to our environment and communities whilst spreading our message and influencing the marketplace through our diverse range of products.